This is a delightful vegetarian meal or a wonderful accompaniment to a barbecued sirloin steak. 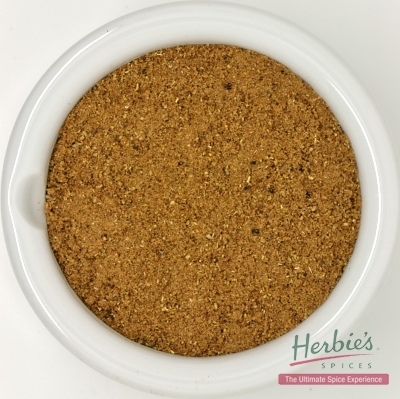 Baharat is one of our favourite spice blends, also commonly known as ‘Lebanese 7 Spice’. 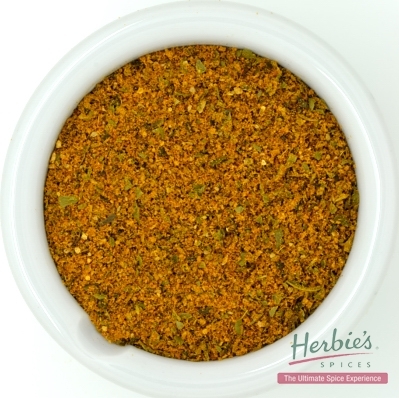 Cover pumpkin liberally in olive oil and spice mix and place in oven, turning once after 20 minutes. After 30 minutes, place kale stems on baking tray for 10 minutes until crisp, and pumpkin is tender. While pumpkin is cooking, combine salsa ingredients and leave at room temperature for serving. 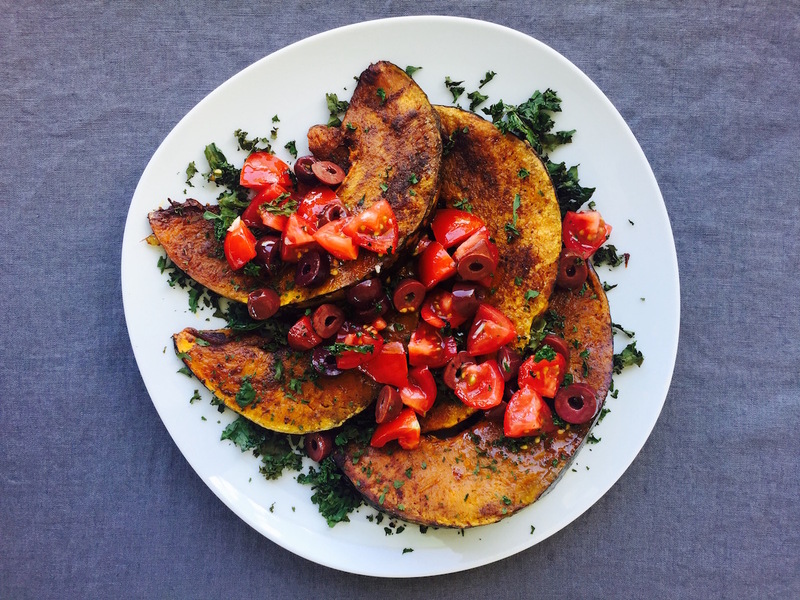 To serve, place pumpkin on a plate, top with salsa, and crumble the crisp kale over the top.